One Los Angeles insider said: “Disney is looking at its long-term options for the Indiana Jones franchise. “They feel that the series has huge potential on many levels, starting with the films leading to other spin-offs like games which can generate more money than movies. 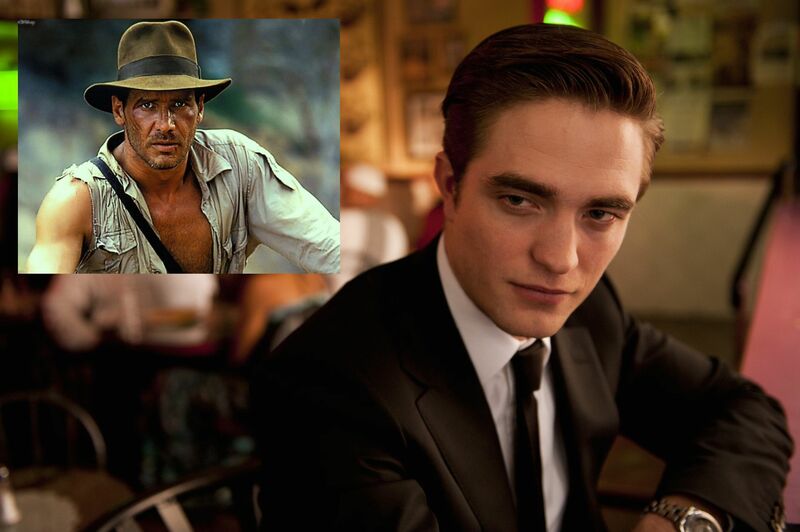 “Rob is top of the initial list because he has showed his acting stripes away from Twilight. While it is true that when Disney made their high-profile, 2012 purchase of Lucasfilms‘ properties, the package included — along with the extensive Star Wars universe — all things Indiana Jones, and while it’s tremendously likely they are seriously considering doing something with the franchise, this rumor at this point has to be taken as just that. The basic scuttlebutt this past March — originating from an anonymous source, speaking with The Latino Review — was that if George Lucas (PeekYou profile here), Steven Spielberg (PeekYou profile here), and Harrison Ford can’t get it together to make a fifth Indy flick soon (and Ford’s septuagenarian status surely suggests that decisions would need to be made sooner than later), Disney will go ahead and make their own. Bradley Cooper (PeekYou profile here) was previously rumored to be a top candidate for the role. So, do with this rumor as you must. BUT, before ignoring it, why not visit the PeekYou profiles of the above referenced filmmakers and actors; while there you’ll find mountains of digital goodies, to entertain and educate for hours.